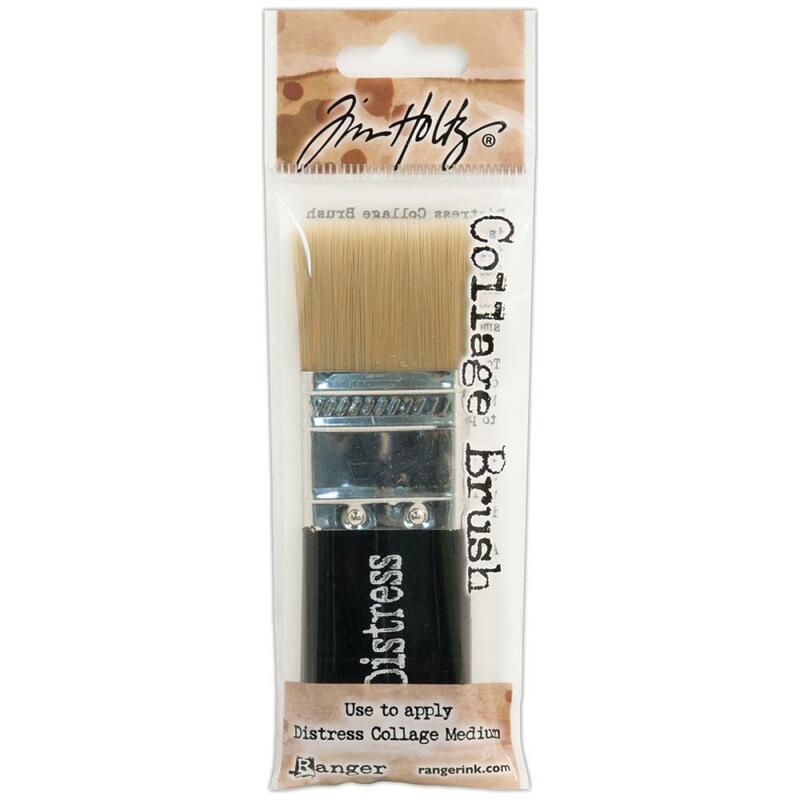 This package contains one (1) Collage Brush. Approximately 1" x 4" in size. Part of the Tim Holtz / Ranger Collection. Use this with your mediums.